Is PR finally adopting data and analytics? 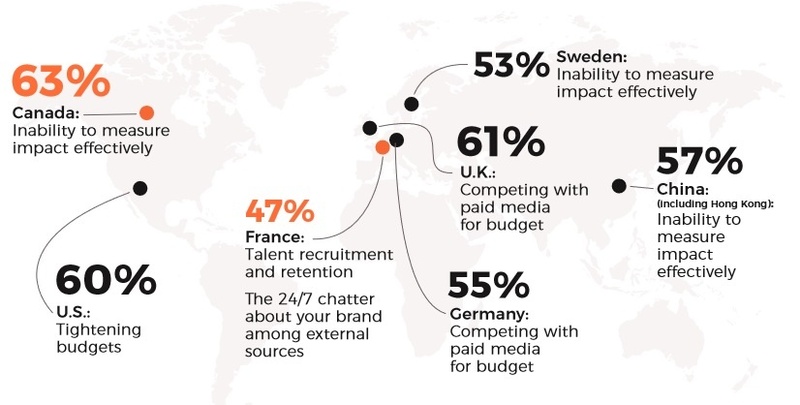 The 2018 Global Comms Report by PRWeek and Cision certainly suggests so. The report reveals a twist that underscores a rising commitment to getting data right and understanding of how crucial analytics are when it comes to proving comms' business-wide impact. But don't get too excited now. As the study concludes, most respondents still have far to go to fully take advantage of all technology and data benefits. 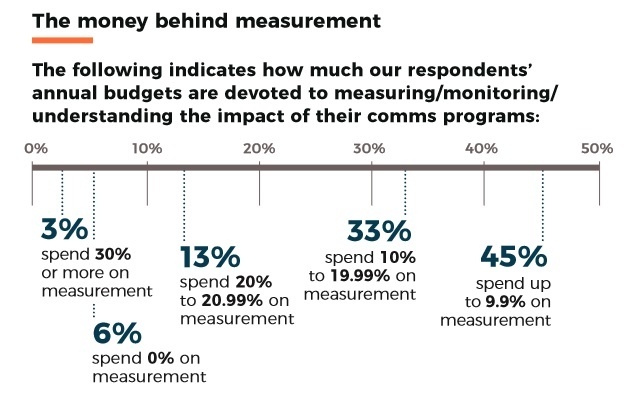 This challenge is particularly evident when it comes to proving comms’ bottom-line impact. That said, the results do reflect an increasing ability to use data to link comms efforts to certain consumer activities. 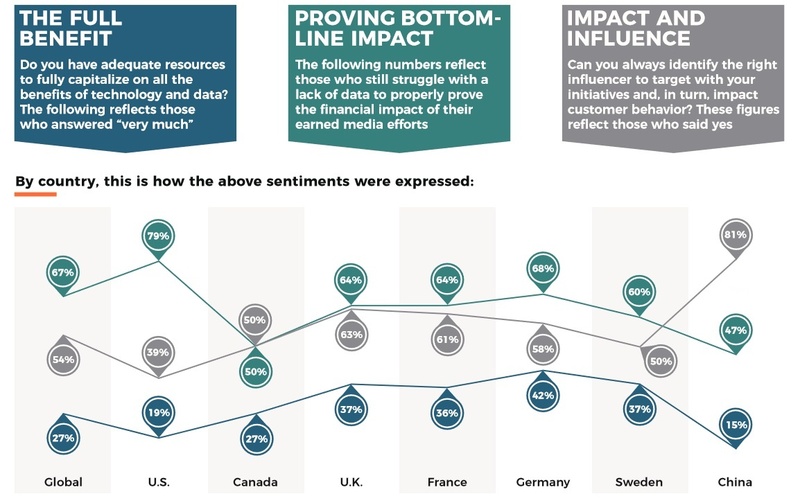 Each country has a different story to tell but if we look at the overall global results, 51% place tightening budgets among their top three most difficult challenges, followed by “inability to measure impact effectively” (50%) and competing with paid media for budget (47%). Other key challenges include talent recruitment and retention, better alignment with other functions and buy-in from the C-suite. The good news is that most of the senior-level marcomms leaders who took the survey are aware that a key area they need to improve upon most in terms of technology and data is “talent” tied with “tools”, only then followed by "tactics". However, if the leaders recognise the need for talent, then this needs to be tied to their budgets as well in terms of both hiring people with data and tech experience but also training and educating existing employees. One can argue that to truly figure out and adopt data and analytics, comms professionals would need to invest a lot more than what they currently do. I'm especially saying this because I work for a software company whose products focus heavily on analytics and reporting and if you really want to do this right, you have to invest a good amount of money on a yearly basis for at least one software subscription. Software tools are there to enable you to be efficient and effective at your job and to provide you with insights into whether you are doing it well or not. Sometimes, multiple tools will be required to create a well-functioning tool stack for the entire workflow from planning and executing campaigns to measuring their bottom-line impact. 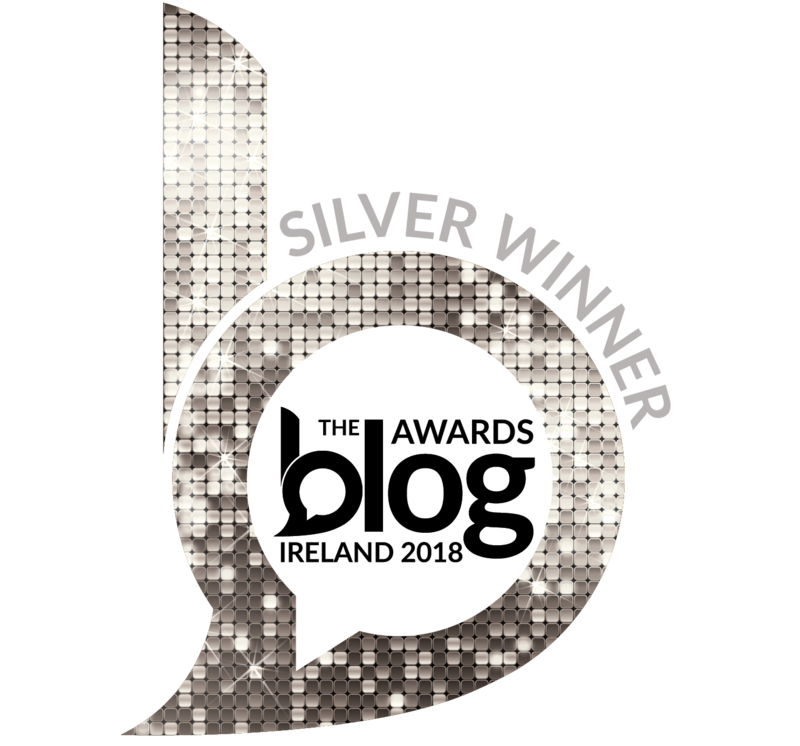 In summary, PR pros across the world recognise the massive benefits of capitalising on technology and data but most of them still struggle using this capability to prove the impact of their work on the business. 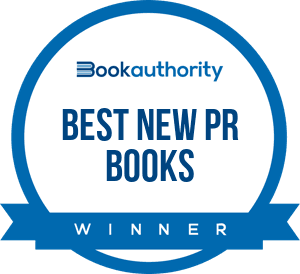 What do you think: Is PR adopting data and technology?